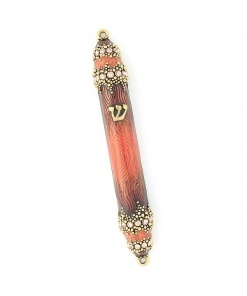 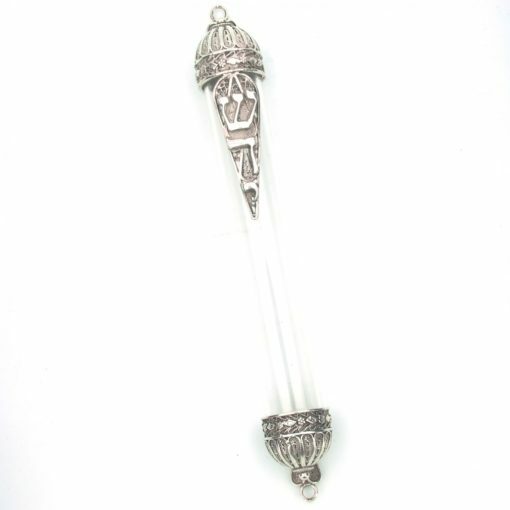 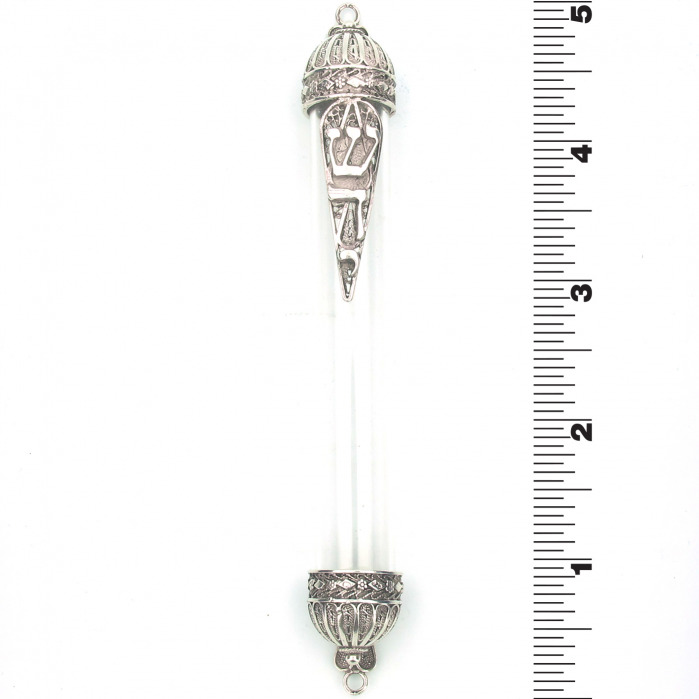 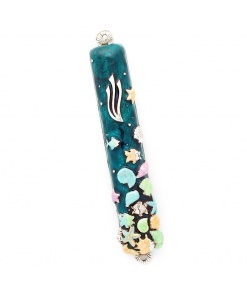 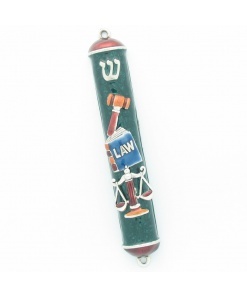 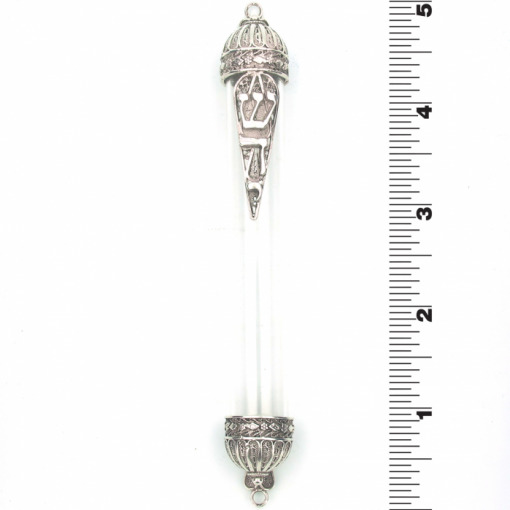 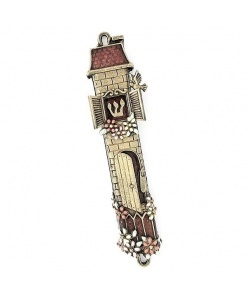 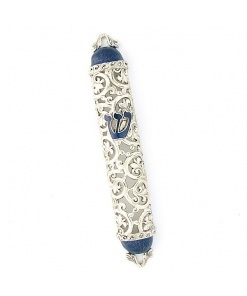 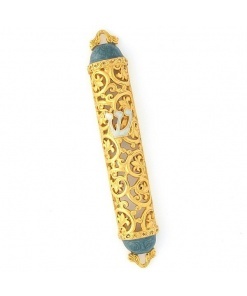 This beautiful Glass Tube with Sterling Silver Filigree Mezuzah case is made in Israel in the Yeminite tradition by Ben-Zion David. 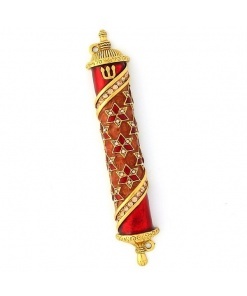 The art of Yemenite silver and goldsmith has run in the family’s veins for eight generations and Ben-Zion David (Benzi) has this skill in his genes. 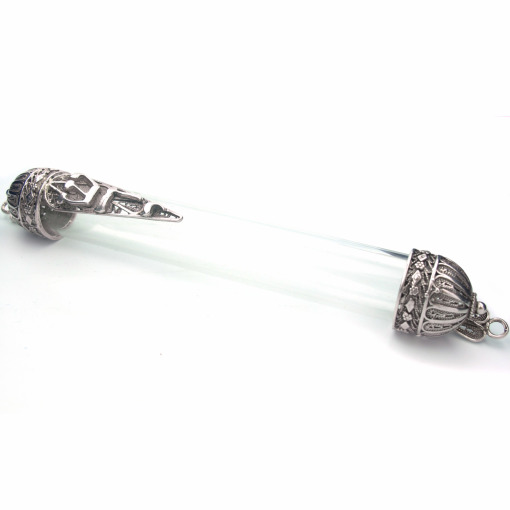 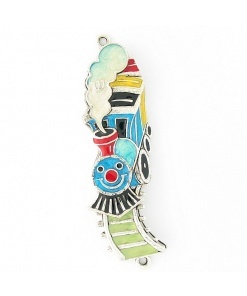 At the age of ten he began helping his father in his workshop preparing and interweaving the silver threads.